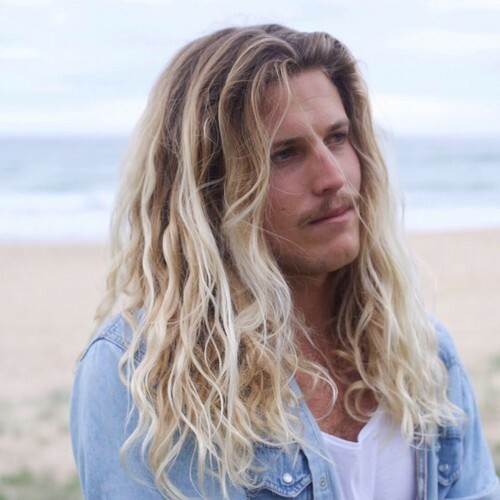 Ziggy Alberts is a coastal folk singer/songwriter, free surfer & environmental enthusiast from the East Coast of Australia. Picking up a guitar for the first time in 2011, Ziggy took to storytelling through his music immediately and 5 years on has developed a standout independent career grown initially on busking, house shows and all-ages events, all while living out of a van. Now touring nationally and internationally with headline shows, accompanied by performances at Falls Festival, Splendour in the Grass (2014, 2015, 2016) and Piknik (Norway, 2015) he sings heartfelt stories of personal endeavours and experiences, ocean-side upbringing, environmental issues and life on the road. His music touches young and old alike.